Click on an area of the map for attractions & advertisers' links. 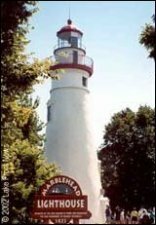 Your resource for maps, schedules, events, attractions, accomodations, art galleries, restaurants, and boating in the Ohio Lake Erie Vacationland, including all Lake Erie Islands in the western basin. Our homepage map is not intended for printing. For printable maps click on an area of the map for attractions and advertisers' links. Your lodging connection in Port Clinton. Close to Restaurants, 121 E. Perry St.
- Click here then go to our web site. 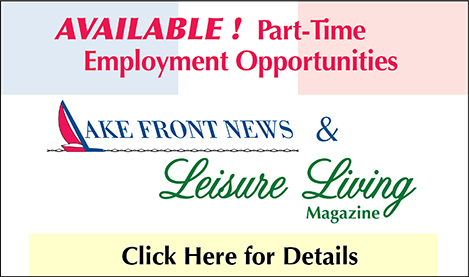 For advertising information and a rate sheet for the Lake Front Publications print and online media, contact a Lake Front Publications Sales Rep. To pick up your copy of the Lake Front News and full-size area maps, visit one of our advertisers listed in the Vacation Directory.